New event photography for San Antonio music group Peach Fish from their performance at 502 Bar! Peach Fish is also a Delton Childs website client at MidiBomb.com! 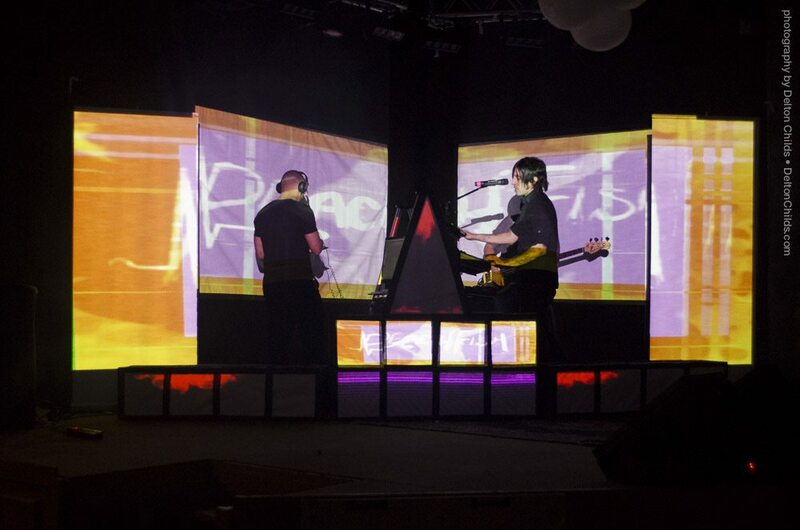 Find out more about Peach Fish and their projection mapping or Video mapping services!